Stalking and Cyberstalking is the willful violation of another person’s stated boundaries either with unwanted phone calls and email or by invading another persons real or virtual property after a request is made to vacate. Pathological narcissists believe they have the right to do whatever pleases them without personal cost. This sense of entitlement includes the right to take what is yours either by deception or outright theft. If you are foolish enough to give a narcissist the password to your FaceBook account, don’t be surprised if he locks you out and refuses to return the account. He wants control, a way to keep you hooked. To a narcissist negative supply is better than no supply; that he has something he knows you want is enough to keep him happy. But there is a word for people who invade other people’s spaces for harassment, regardless of whether the space is physical or virtual; the word is stalker and when stalking happens online it’s called Cyberstalking. Cyberstalking is a form of online harassment by a woman or a man who is obsessed with taking control. Cyberstalkers will take over all or part of an online account in trying to harass the target and destroy the account. Cyberstalkers want submission from the target and they are willing to involve other people to achieve their goal. Cyberstalkers may approach their victim’s friends and contacts to get personal information. 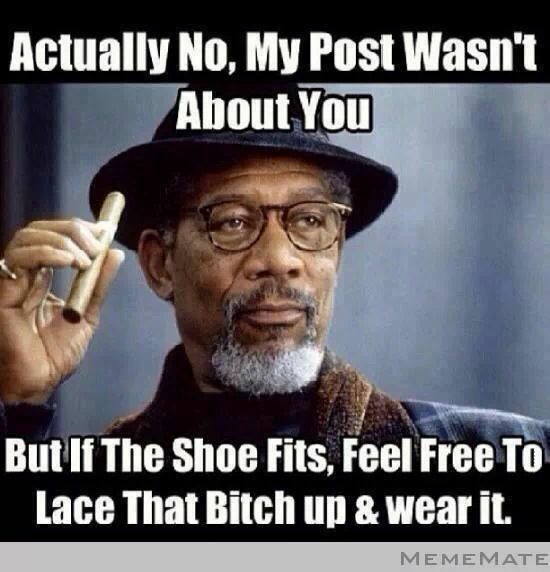 Cyberstalkers will pretend to be a victim to gain sympathy and allies. Spamming – sends multiple emails sometimes within minutes of each other. Flaming – on-line verbal abuse. She spreads rumors. Sometimes the rumors are little more than innuendo designed to covertly smear the target. 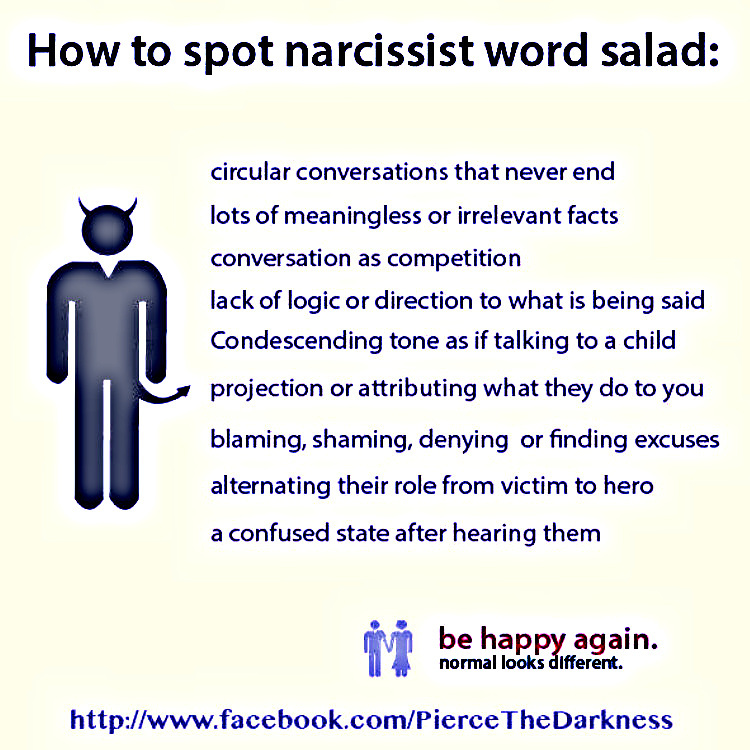 She Rambles: The writing of a narcissist is often a word salad and their letters are often long and rambling. Takes over all or part of an account and refuses to give up access. Cyberstalking/ cyberharassment is ILLEGAL in every state. 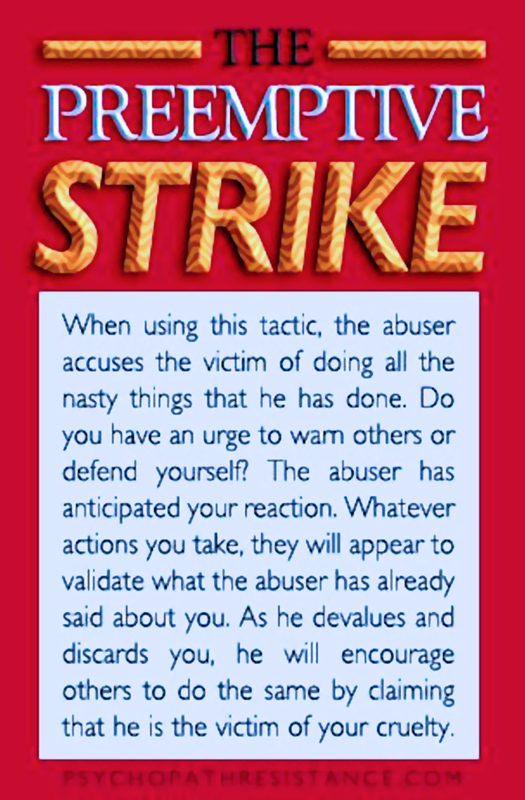 It does NOT always require the perpetrator to directly threaten the victim with violence. If you are being harassed, stalked, defamed, or if your privacy is being invaded, contact your state and local authorities, as well as an attorney who is well versed in internet law.